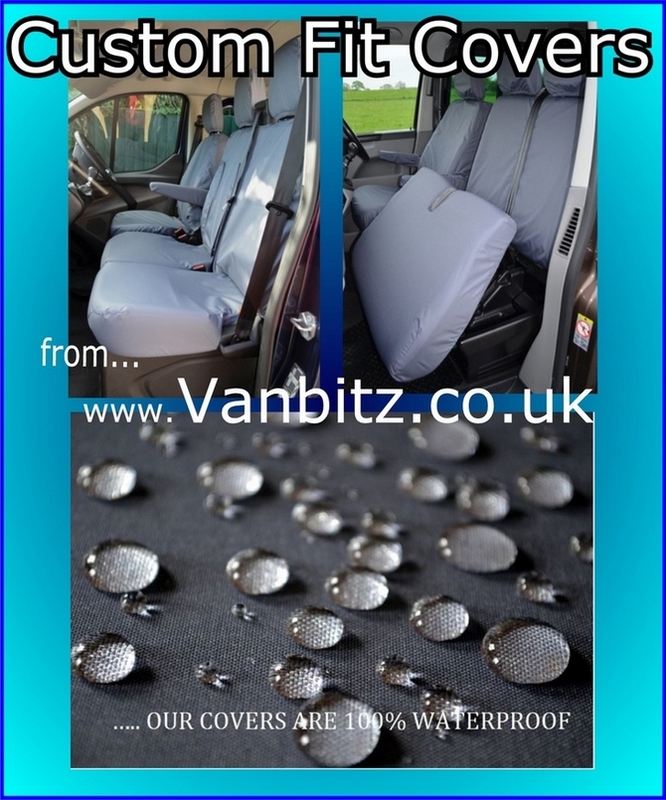 The covers are properly tailored to fit - they don't fit any other model. They have elasticated hems around the seat squab. The back of both seats are fully covered. To keep the covers securely in position there are elasticated straps with convenient click-shut buckles underneath. 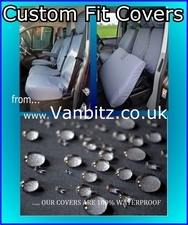 The driver's seat cover may accommodate the side arm-rest and a protective sleeve is provided for the armrest. A pouch with soft tubing is provided for locating in the angle of the seat to keep the cover properly in place.